Jim Olsen, 77, passed away Tuesday, August 7th peacefully at home. Born October 22, 1940 in Hailey, Idaho to Paul & Annie Olsen, he was the middle son of three boys. He spent his youth in the Wood River Valley and graduated from high school in Richland, Oregon. He met his bride, JoEllen Kean, at the Woolworth five and dime in California. They were married in Las Vegas on November 10, 1962 and later sealed in the Los Angeles Temple on December 7, 1968. Jim eventually brought the family back to Idaho where they raised their seven children. He worked for the Pocatello School District for 25 years and was an avid gardener. His passion was his family and vanilla ice cream. He was a devoted member of the LDS Church and served in various leadership positions. After retirement, he and JoEllen served a mission to Frankfurt, Germany as public affairs missionaries. 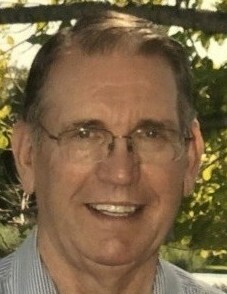 He is survived by his wife of 55 years, JoEllen, and his children; Ken, Julie Hill (Blake), Janet Blad (Damon Cooke), Beth Johnston, Rebecca Severson (Jeff), Kathy, and Jay, 16 grandchildren and 8 great grandchildren. He was preceded in death by his son-in-law Allan Blad, his parents and both of his brothers, Paul and Ron. Funeral services will be at 11:00 am on Friday, August 10th at the Gwen Ward building (1433 Gwen Dr.). 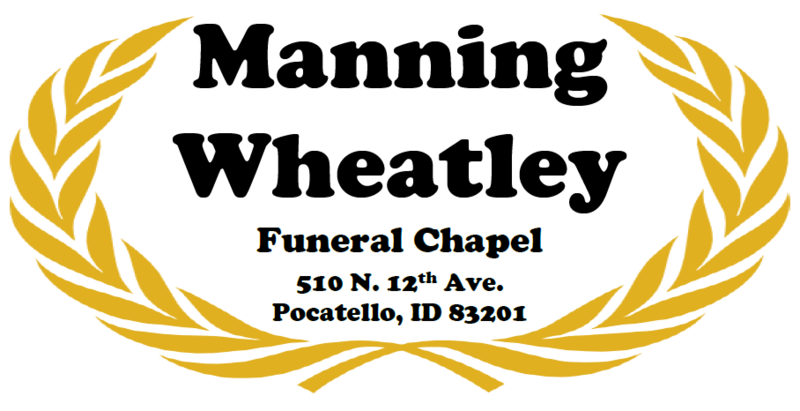 There will be a viewing Thursday, August 9th from 6:00 to 8:00 pm at Manning-Wheatley Funeral Home, 510 N. 12th Ave. and on Friday one hour prior to services at the church. Interment will be in the Bellevue Idaho Cemetery. In lieu of flowers please make donations to the general mission fund of the LDS church.